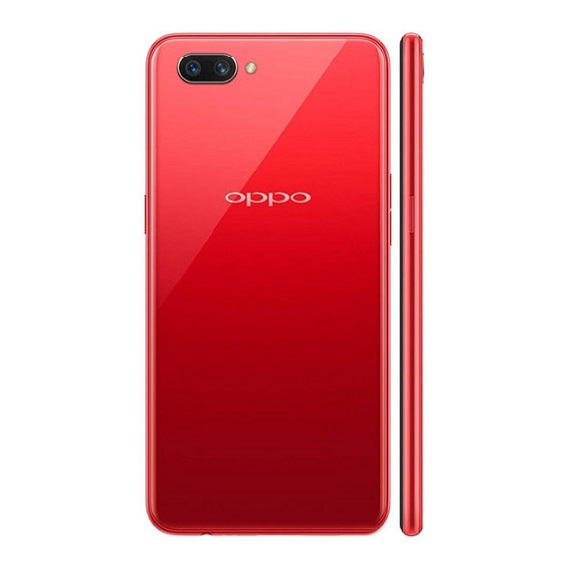 Oppo is gradually becoming a big player in the smartphone industry with phones like the Oppo Find X and the F7. However, these two devices were recently caught in benchmark cheating. 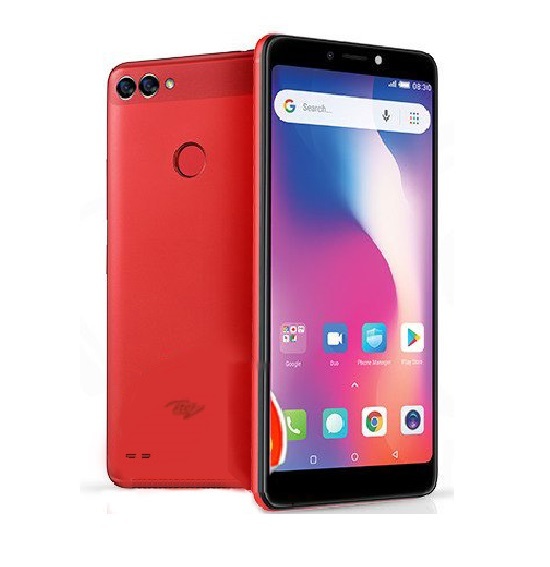 Now, the company has officially launched a new phone, the Oppo A7. The listing of the Oppo A7 shows that it packs a 4,230mAh battery. 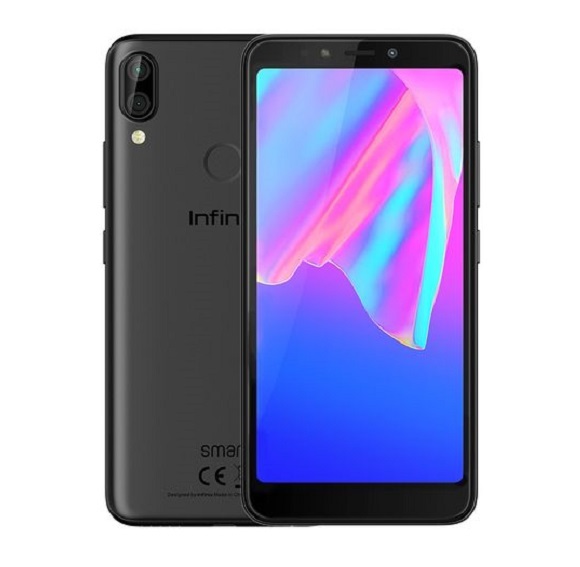 Like many new phones in the market today, it comes with a dual camera setup on the rear and sports an AI selfie camera. The Oppo A7 sports a 6.2-inch HD+ IPS LCD panel with an aspect ratio of 19:9. 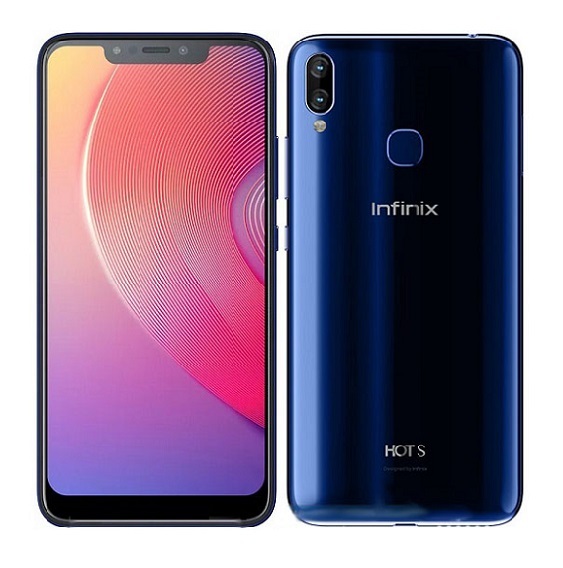 It has a screen-to-body ratio of 88.3 percent and comes with a waterdrop-style notch. The device is powered by an octa-core Qualcomm Snapdragon 450 SoC. 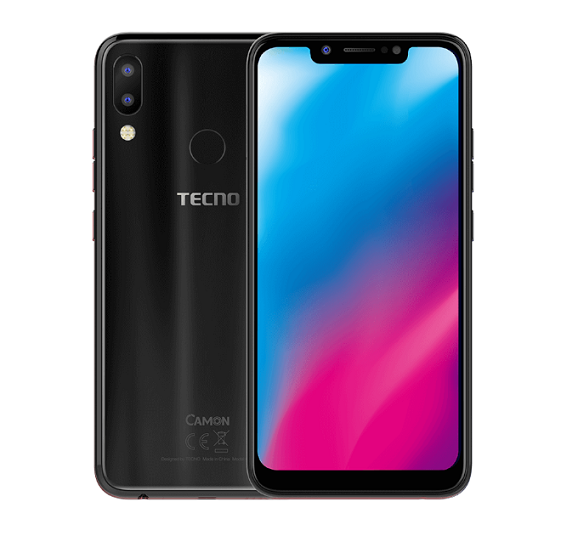 It has RAM variants of 3GB and 4GB and internal storage variants of 32GB and 64GB. The internal memory is expandable up to 256GB via microSD card. 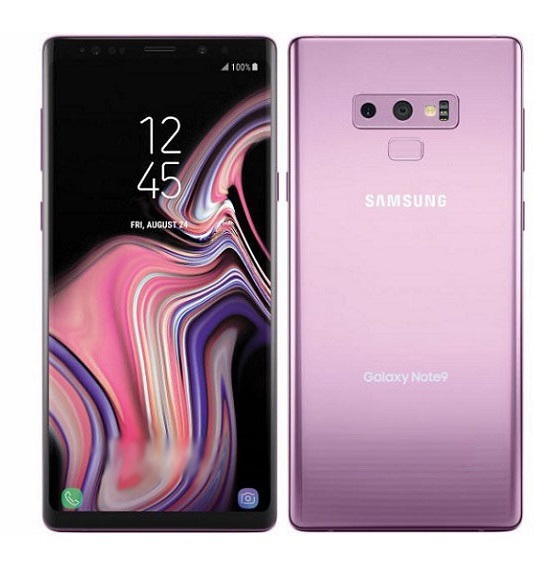 Previous leaks of the device reveal a horizontally-stacked dual camera setup with a 13MP primary sensor and a 2MP secondary sensor. On the front sits a 16MP selfie shooter. Connectivity options on the Oppo A7 include dual 4G VoLTE, Wi-Fi, Bluetooth v4.2, GPS/A-GPS, GLONASS and micro-USB with OTG support. It also comes with a 3.5mm headphone jack. Sensors on board include accelerometer, a proximity sensor, an ambient light sensor and a gyroscope. The Oppo A7 is powered by a 4,230mAh battery. 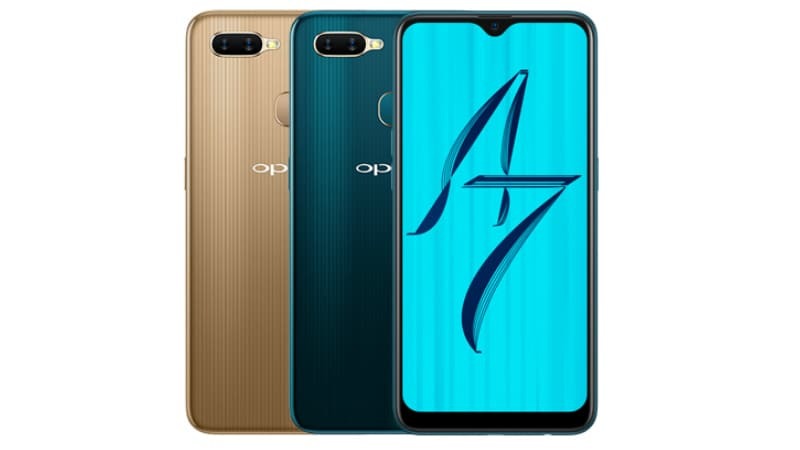 The Oppo A7 is now official in China and Nepal. In, China, the device comes in a sole variant with 4GB RAM and 64GB internal storage. It is available in China at a price of CNY 1,599 (about 84,000 Naira). It comes in Fresh Powder, Lake Light Green and Amber Gold color options and is set to go on sale in China from November 22. In Nepal, the Oppo A7 is priced at NPR 35,790 (roughly 114,000) for the 3GB RAM + 32GB internal storage option. It is available in two color variants – Glaring Gold and Glaze Blue.